Do you want to make more money? By outsourcing trip planning, you can do more transactions with customers. A customer asks you to plan a trip to an area of the world you have no experience and you want someone to help with the planning. Travel Ideology can plan the trip for you. We can save you time and money! 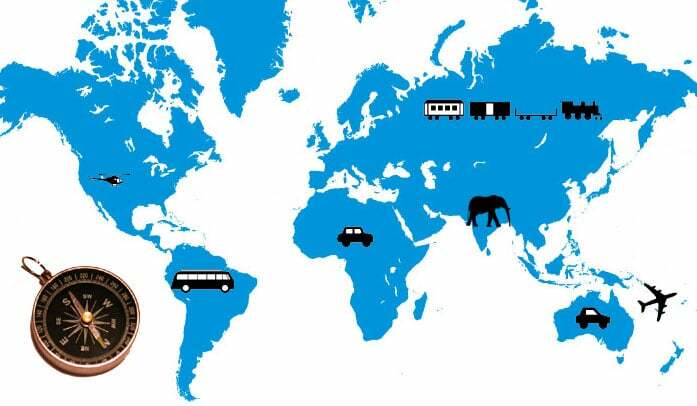 Our Travel researcher has travelled to over 80 countries and external territories on all continents. He has travelled to about 60% of the world’s destinations (according to Trip Advisor). And, if he hasn’t been there, chances are he has planned a trip to go. He can quickly research and provide information back and it will free you up for more important tasks. Quite often there are better ways. We saved one family 9 hours in transit and a significant amount of the cost of their tickets after a travel agent had provided an itinerary. We provide information on the best options to get there, the local transport, the local attractions, accommodation, cultural issues, unique foods and restaurants, etc as desired. You let us know what you want and you can organise it yourself.